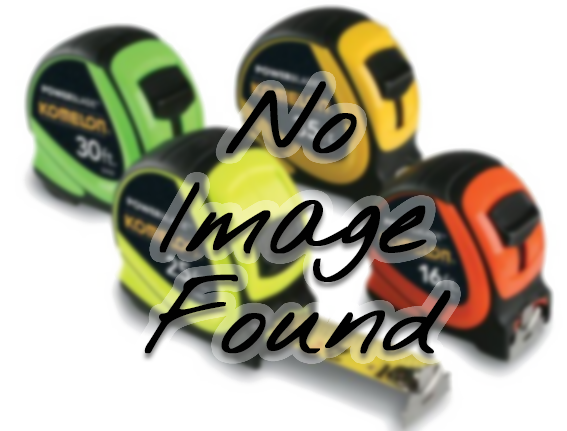 The 6' Komelon Powerblade II keychain tape is the perfect small tape for your "on the go" measuring needs. This tape has a durable ABS plastic case, sturdy steel blade and secure slide lock. It is small enough to fit in your pocket or purse, but big enough to handle your measuring needs. Includes a quick release clasp to use for attaching to your keys or belt loop.